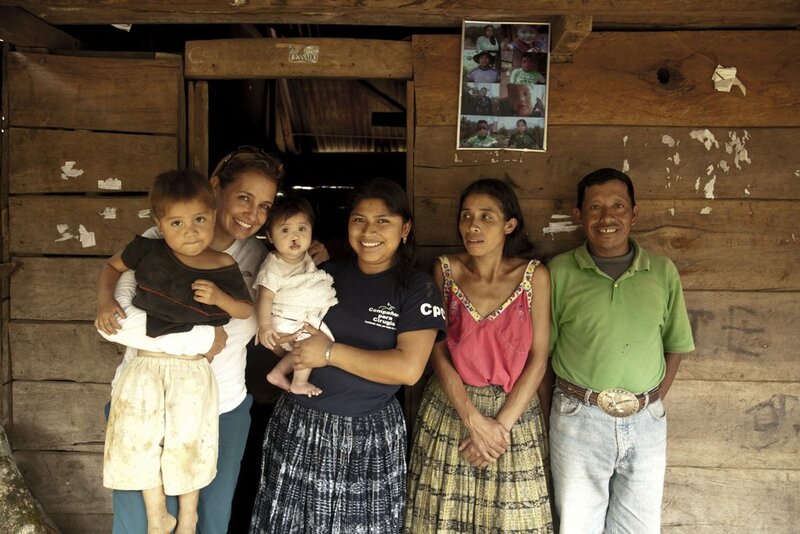 Cleft lip and palate birth defects occur with alarming frequency in desperately poor countries such as Guatemala. 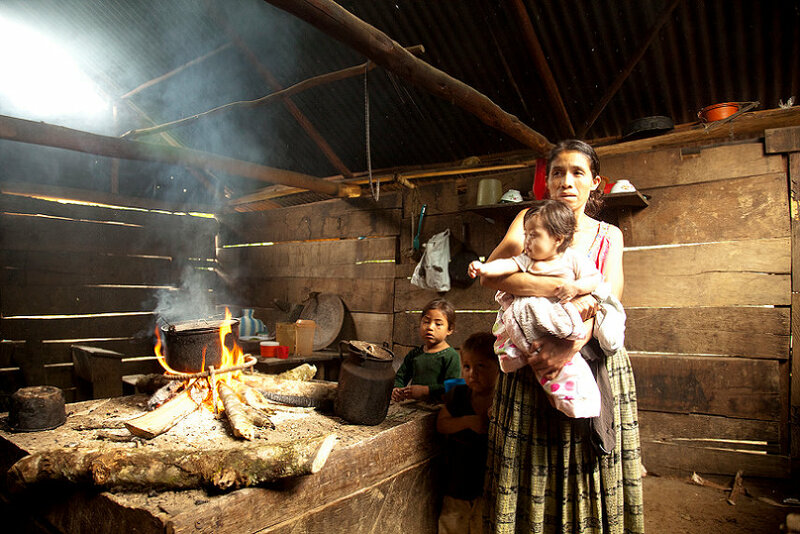 An infant born with this condition cannot breast feed and may die of starvation. 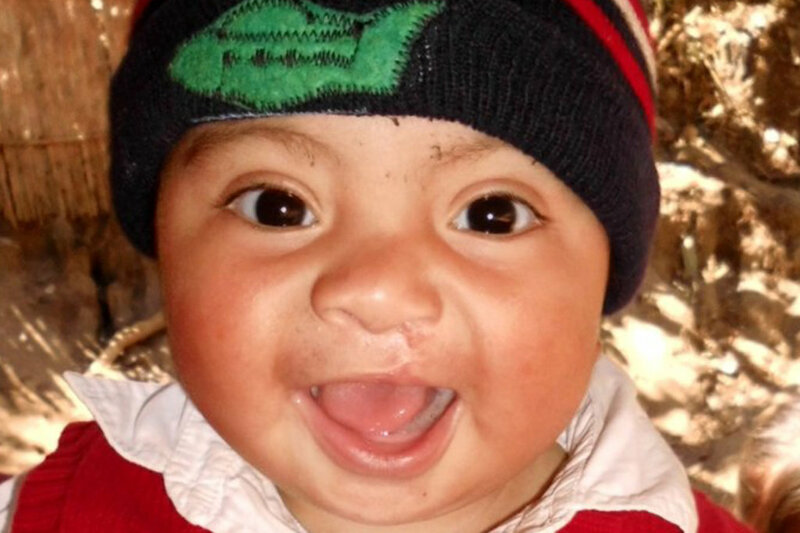 Partner for Surgery has pioneered a program that identifies these infants upon birth, provides in-home resources that enable the infant to thrive, and surgical interventions to correct the cleft conditions when the infant is sufficiently healthy. 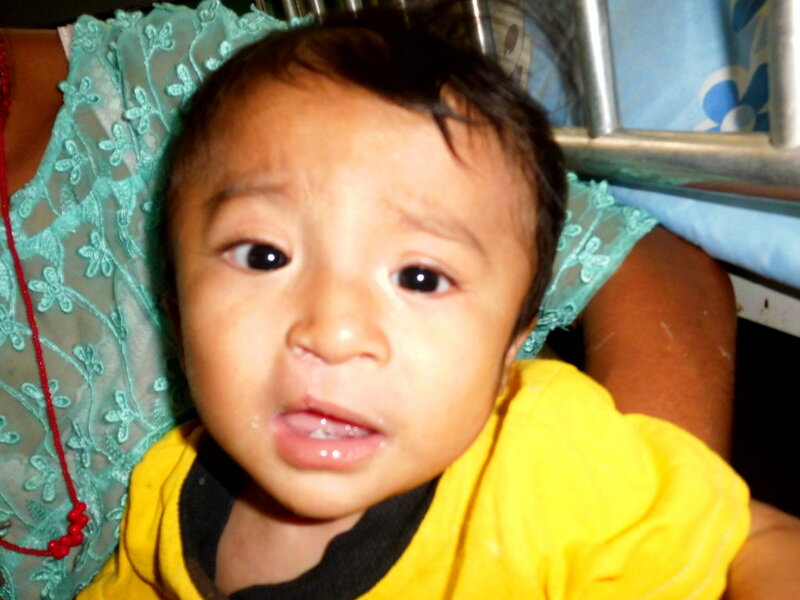 Approximately 1,000 infants are born with cleft lip/palate each year in Guatemala. 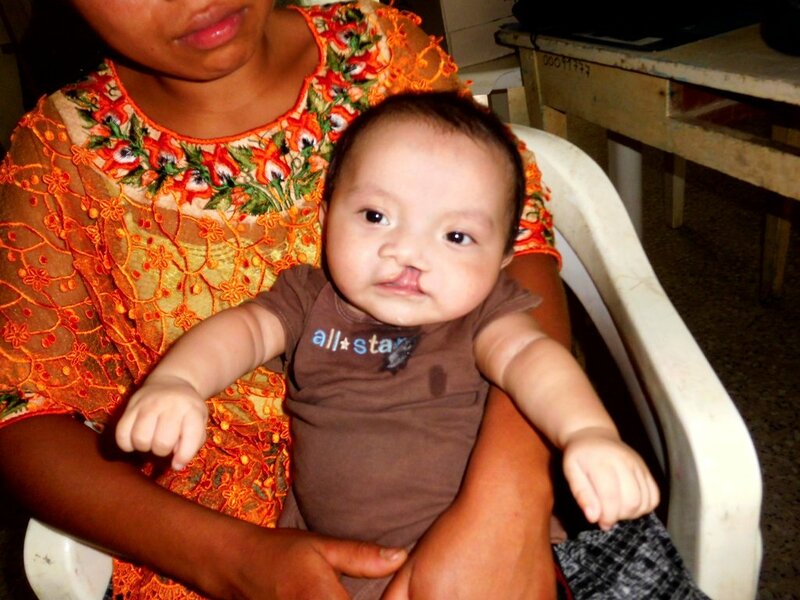 While easily treatable in rich countries, cleft lip/palate often has tragic consequences for the desperately poor rural Guatemalans. 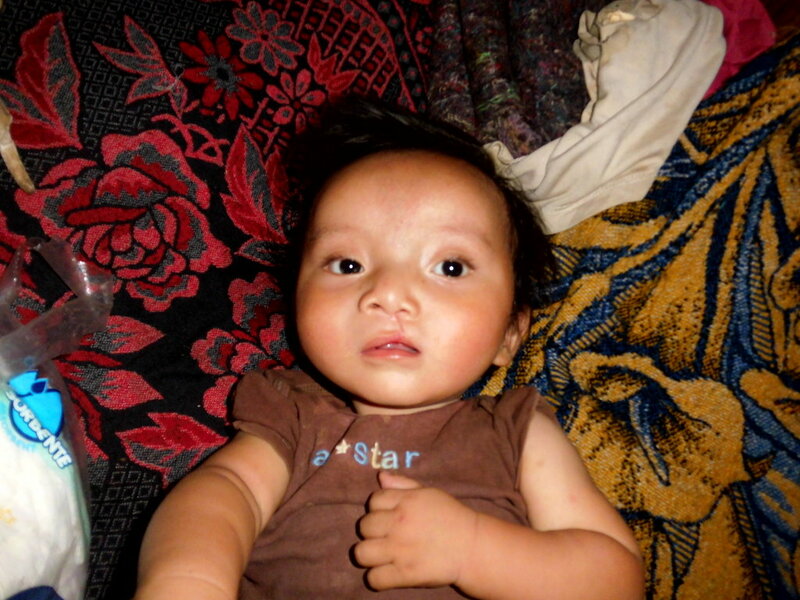 These infants live with their families in remote communities, usually many hours from the nearest hospital. Typically, the family feels shame for the infant's cleft condition and will hide the baby in the family home for fear of being ostracized by their neighbors. The money raised will provide high quality lactation and nutrition support and regular visits by one of our Health Promoters to the infant in the family home. 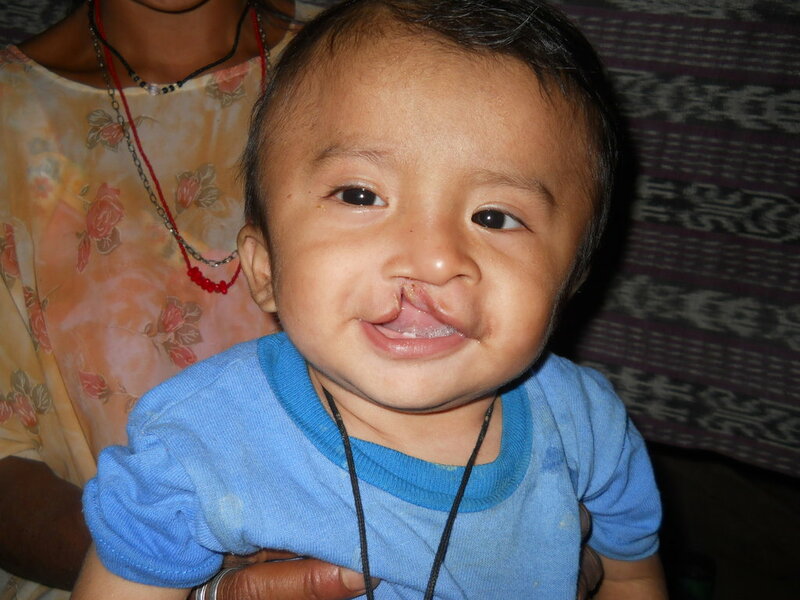 The Health Promoter also educates and informs the family in preparation for the surgery to repair the cleft condition. 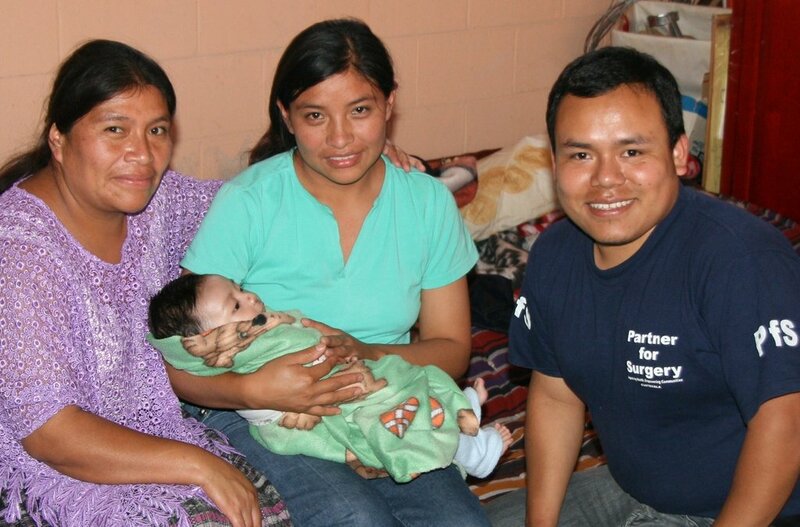 Most infants in the program undergo surgery before their first birthday. This is a critical milestone, because by this time many children begin to speak, and speech is severely impaired if a cleft condition exists. This project will save the lives of 40 cleft infants through the nutrition and home care program. At least 200 more children who can be independently supported by their family will also be provided surgical care. 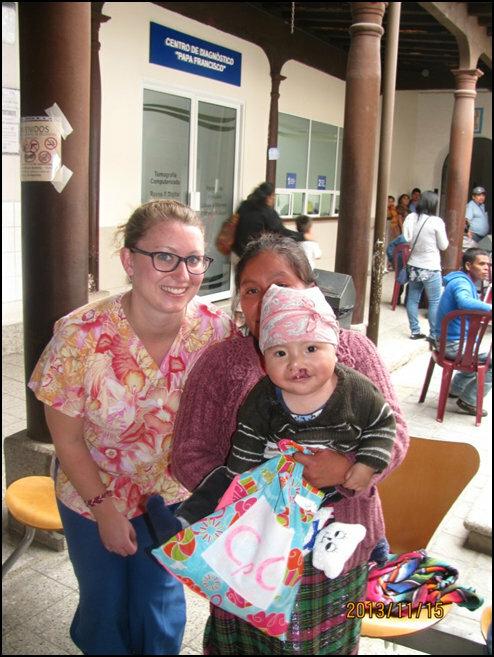 The surgical repair of the cleft conditions will enable the child to speak, be accepted by others in the community and have the opportunity to attend school.